If It's Too Loud...: The Spook School - "Someone to Spend Christmas With"
The Spook School - "Someone to Spend Christmas With"
There are a shocking number of Christmas songs about love, either being happy you have that super special someone at Christmas or about wishing you had that super special someone at Christmas. 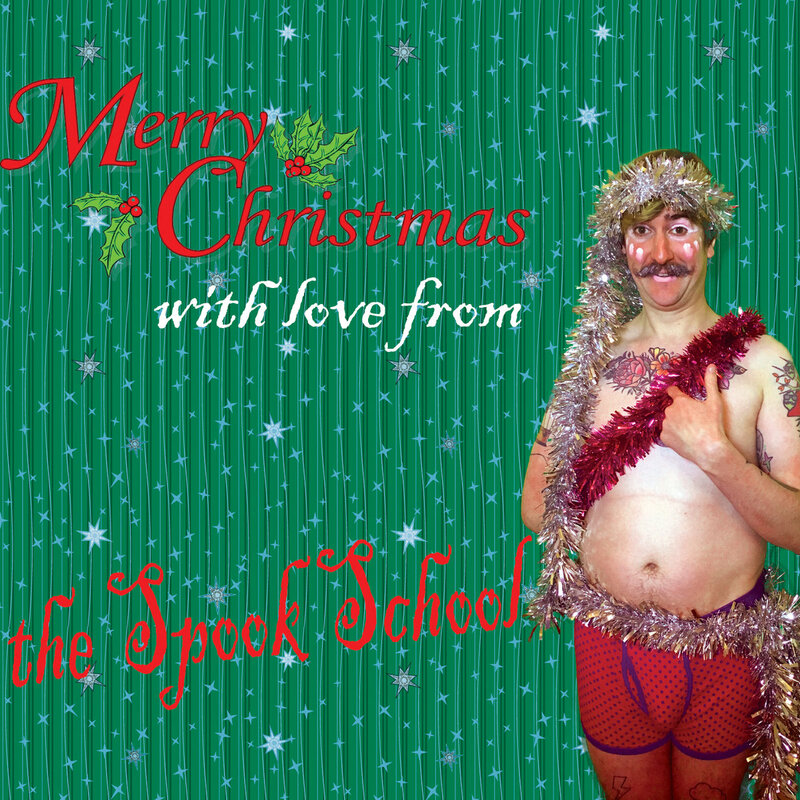 Glasgow's The Spook School are confronting that idea head on with their Christmas song "Someone to Spend Christmas With." Instead, it's about doing what makes you happy and not relying on that picture perfect concept to define your happiness. It's about there not being a set in stone way to find your happiness, but instead only your way. The song is an upbeat, almost New Wave/post punk song, if post punk can possibly be upbeat. You can listen to "Someone to Spend Christmas With" below. The song is currently available on The Spook School's Bandcamp. For more on The Spook School, check out their website.